Front Lowered Coil for Honda Accord model listed. 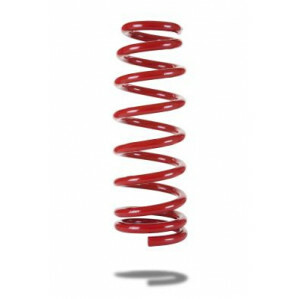 Pedders SportsRyder Coil Springs are pedders premium range of lowered Coil Springs for sports and performance applications. 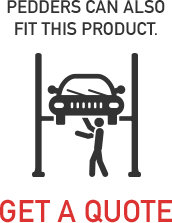 Built to ISO 9001 standards with tolerance of only +/-2mm at loaded height. 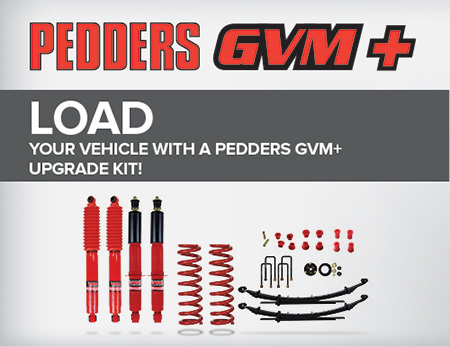 Pedders SportsRyder Coil Springs are simply unrivalled in terms of handling, vehicle appearance and performance. Coil Spring design and manufacturing is a craft which requires strict adherance to a demanding series of procedures, all of which are critical to the performance of the final product.